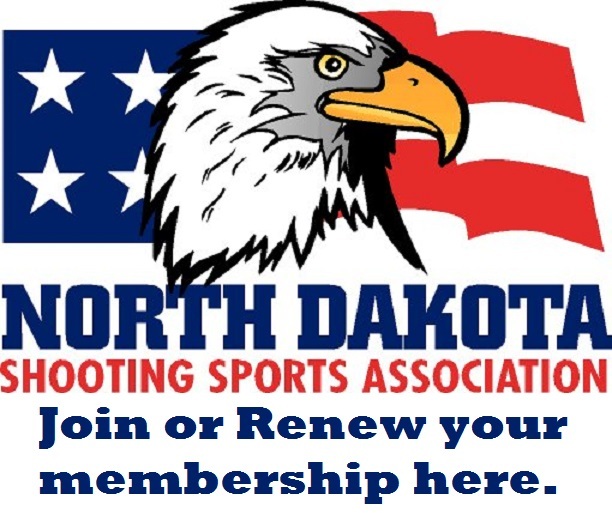 Location: Ayr Rifle’s Sportsman’s Club, 101 5th Ave. Ayr, ND 58007. South of the railroad tracks. Match Fees: $20.00 per competitor, $15.00 per team. Teams will consist of 3 members. Relays Times: Relays begin on Sat. the 9th of Feb at 9:00 AM, 11:00 AM, 1:00 PM, 3:00 PM. NOTE: We will squad the 3:00 PM relay only if the rest of the relays are full. Rules: Current NRA International Pistol Rules will govern. scored on the Orion Scoring System. Match Course: Match #1 Sectional Air Pistol Individual Championship. Sixty (60) Shots Standing. shots. 10 Minute preparation period will be given prior to the start of the match. Match #2 Sectional Air Pistol Team Championship. Scores from Match #1. Match #3 National Open Air Pistol Individual Championships. Scores from Match #1. Match #4 National Open Air Pistol Team Championships. Scores from Match #2. Master class (Rule 19.6). Teams will be classified according to Rule 19.12. Challenges: A challenge fee of $1.00 will be charged for each challenge made. Ties: Ties will be broken according to NRA International Pistol Rules, Rule 15. Awards: NRA will provide participation pins. Other Info: Eye wear is not mandatory but is recommended at this range. All targets will be shot on target returns so a scope is not necessary. We will have air available (2000 psi) at the range, BE SURE TO BRING YOUR OWN BRASS FILL ADAPTERS. Lunch: We will have some lunch provide at the range on Saturday the 24th of Feb.